Where to start? Where to start? Do I start with these scrumptious crackers or this stunning cookbook? Alright...here's a peek at the crackers. More on them in a minute. 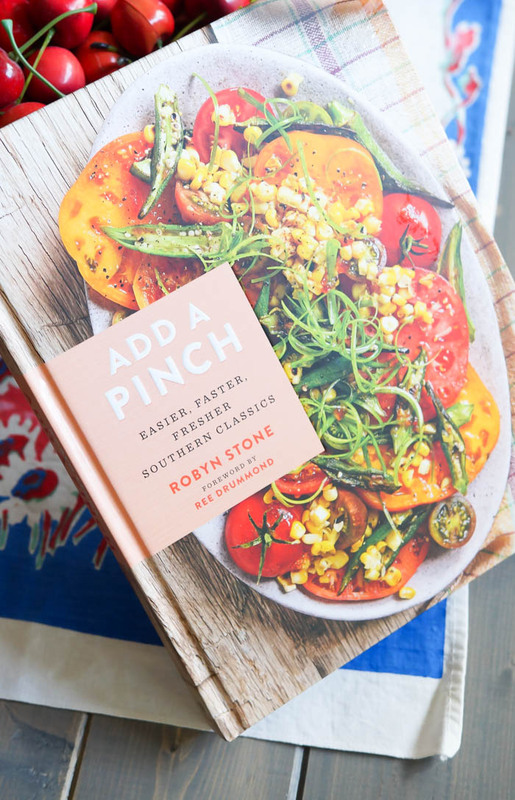 Add a Pinch: Easier, Faster, Fresher Southern Classics by Robyn Stone is bound to be a true southern staple cookbook. The book is just beautiful...but at the same time, it's comforting. You pretty much want to crawl in and live there. The author Robyn Stone is the real deal. She has a blog by the same name: Add a Pinch. Robyn is a sweet Georgia peach who I am lucky enough to call a friend. We were blog friends and finally met in real life here. When you meet friends at The Lodge, you are friends for life. It's true. Robyn's recipes speak to my heart. They're familiar, they're classic, but these are updated recipes. Quicker getting to the table, fresher ingredients. 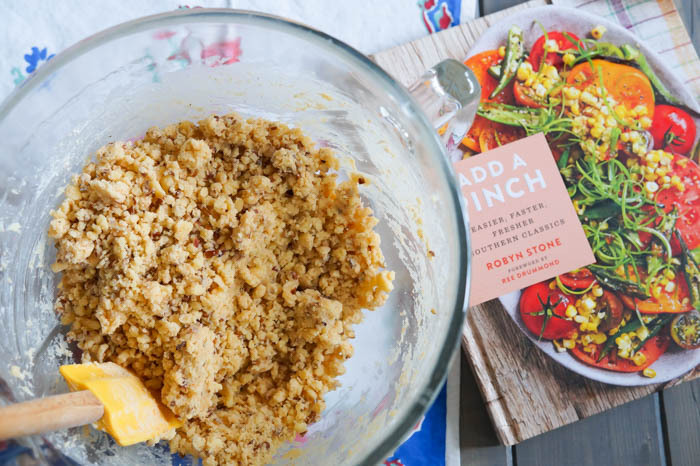 I want you to have this cookbook in your kitchen, too. 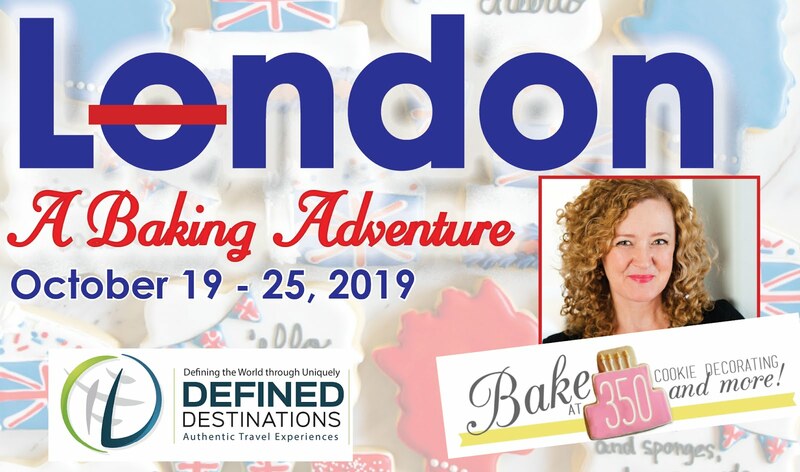 At the end of this post, be sure to leave a comment to enter to win a copy! 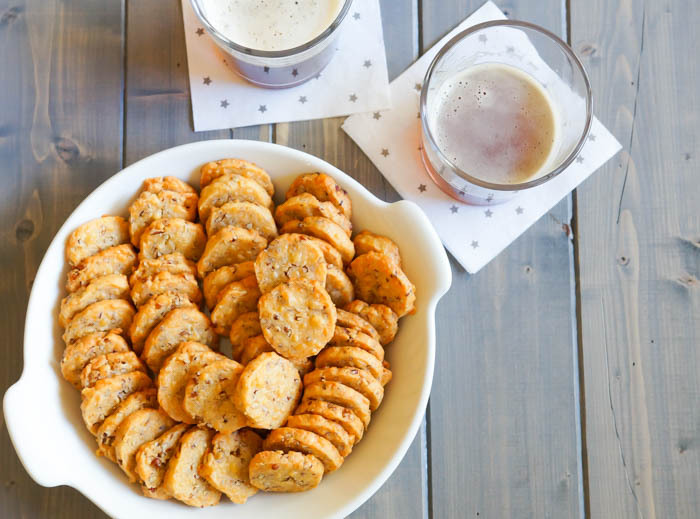 The crackers are made with cheese, butter, flour and a little cayenne among other things. Robyn offers 3 versions in the book. I made the pecan crackers because I remember my mom's having pecans. For the cheese, I used what I had on hand...Kerrygold Vintage Dubliner. An Irish cheese and another nod to my mom. Robyn's book is like that; it reminds you of your roots while you read about Robyn's. The dough is shaped into logs and refrigerated. Once firm, the dough is sliced and baked until it's a glorious golden color. 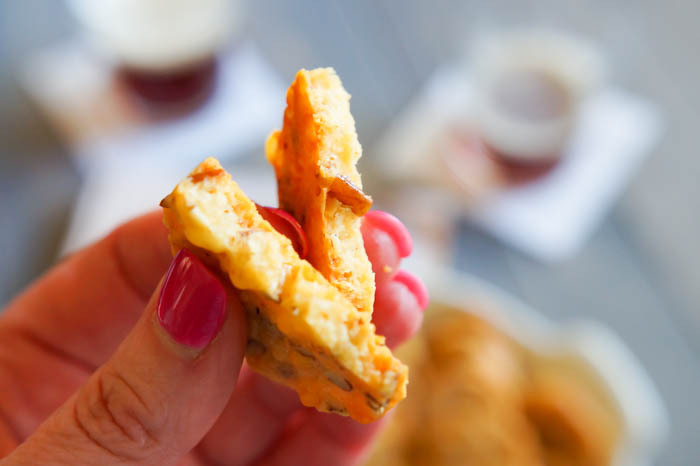 Crunchy, cheesy, buttery, spicy. 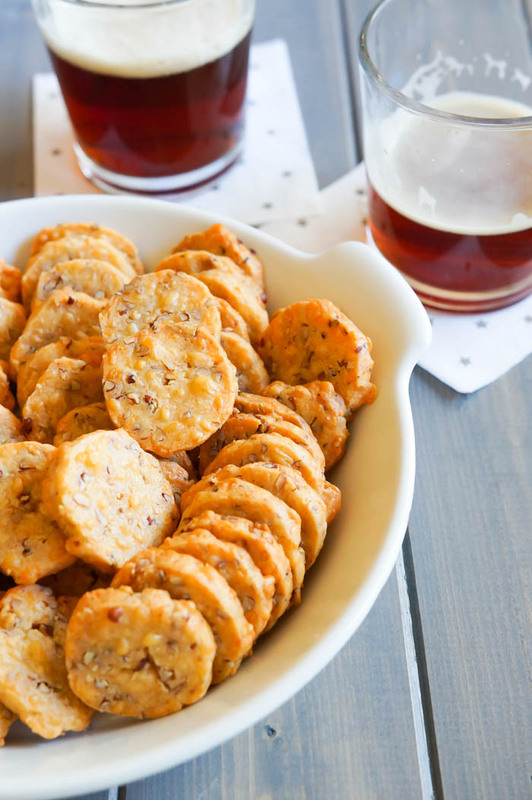 They're addictive and yes, the perfect little snack for company. They go great with a cold beer. This recipe is freezer-friendly, too. Freeze the dough to have on hand for pop-ins! 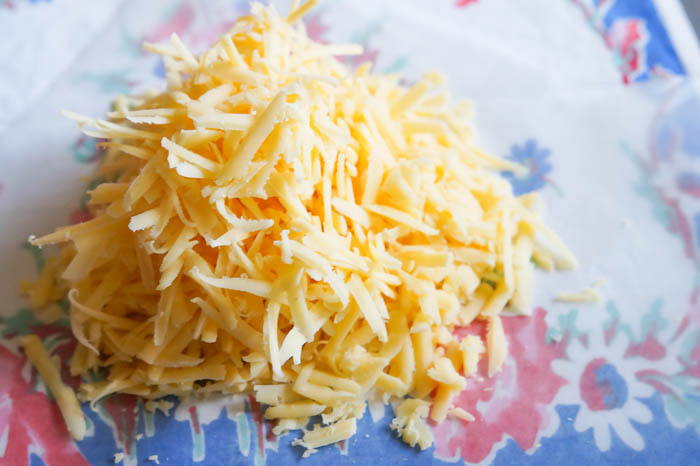 Beat the cheese and butter together until fluffy, about 3 minutes. Mix in the salt, cayenne, black pepper, and garlic powder. Add the flour 1/2 cup at a time, stirring after each addition until the ingredients are well combined and a dough forms. Shape the dough into two 1-inch diameter logs. Wrap in parchment or plastic wrap. 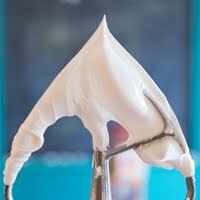 Twist the ends and refrigerate 30 minutes. Cut the log into 1/8th-inch thick slices and place 1/4" apart on the prepared sheet. Bake until light golden brown, about 15 minutes. Transfer to a cooling rack to cool completely. The crackers will keep in an airtight container for up to 1 week. US addresses only, please. Entries accepted through April 10th, 11:59 CST. Good luck! King size Gingersnaps. My mom and I always made them together so I can't make them or smell them without thinking of her. 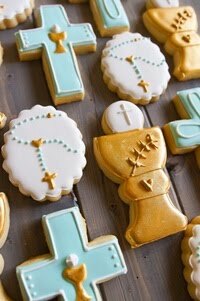 My grandmother used to make something like these! If the memories... Can't wait to make them now. Chicken Divan! I will have to try out this recipe, the crackers sound delicious! I can't wait to try the recipes in this book! My Grandmama's mac and cheese! 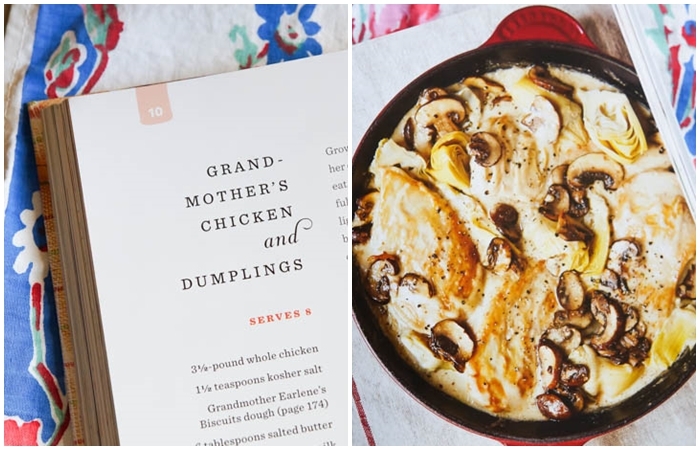 I love southern food, so this cookbook looks amazing! My mom's biscuits and gravy! These look AMAZING! And that cookbook is gorgeous. A family favorite is oyster patties---always made during the holidays. I'm not entering:) Canadian..but had to say thanks:)Great crisps. My late mother's chicken/broccoli divan... it was divine! Sadly, she never wrote down the recipe. 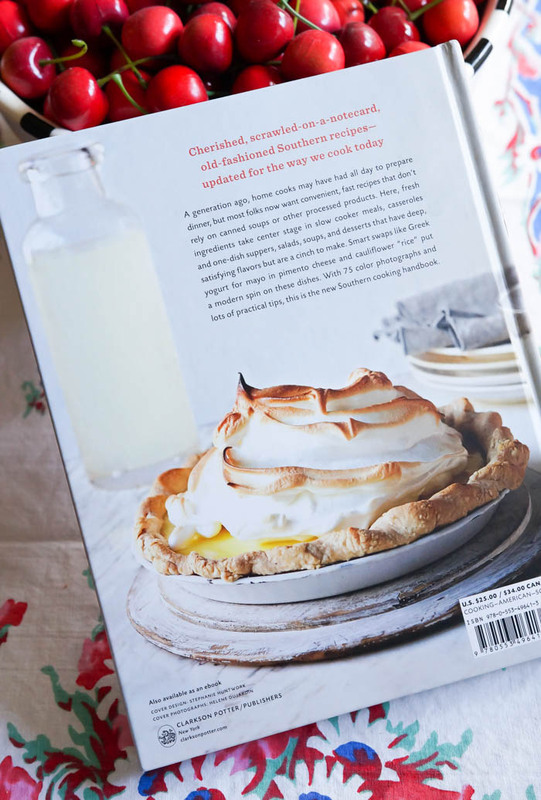 So that and my late Grandma Ruby's lemon meringue pie - so delicious it would make an angel weep. Again... no recipe for that, either - just wonderful memories of meals shared. My mom makes amazing polish potato pancakes! Our family favorite is Breakfast Pie! My Aunt Goldye's brisket. Nothing says Passover like her brisket! Jackpot Casserole is a big hit with the third generation! My husband's grandmother's Red Velvet cake is my favorite. That cookbook looks like it has some divine recipes! My mom's amazing breakfast casserole! My mom/grandmom's apple Pie - it's the best! I visited my granny and pawpaw one summer as an almost teen and had a recipe I had to have at home, so when I got home my mom called and asked for the recipe. To this day it's called Moms beef and rice tortillas. �� My granny has since passed and I cherish this simple recipe. My Dad's potato pancakes were the best. My mom's Taiwanese beef noodle soup is amazing! My mom, although being Swedish, married a southerner and raised us in the deeeeep south. 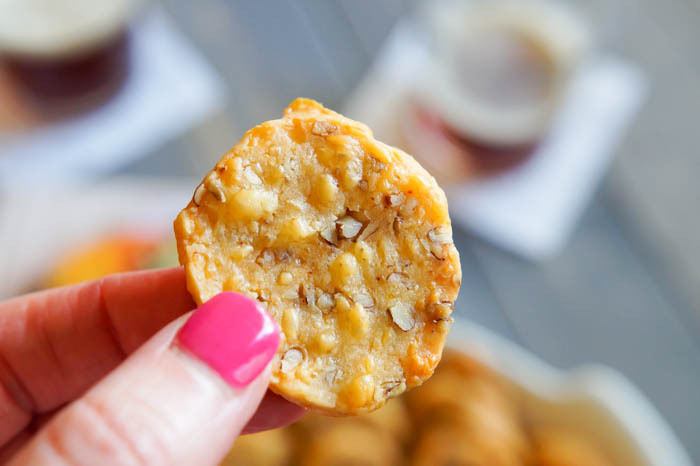 She made the cheese crackers all the time, especially for dinner parties and her bridge ladies. Wonderful memories. My favorite memory would be making Swedish meatballs with my mom growing up. 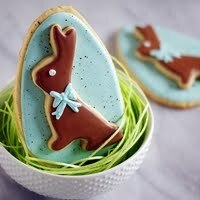 I just have to say you are a wonderful wonderful cook and beautiful photos on your page. BBQ Chicken Pie. I have no idea where the name came from either because it's shredded Turkey and veggies in red sauce over rice- no BBQ, chicken or pie involved! I love my grandmother's sweet potato pie! My mama's sour cream pound cake with caramel frosting! Divine! Thank you for sharing this recipe! 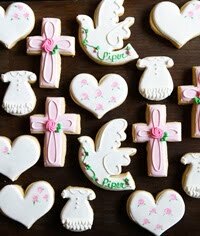 My future daughter in law loves cheese so I'm going to make these for their wedding weekend! Oh my sweet friend, Bridget! I can honestly say you are one of the kindest, most supportive friends ever! I'm so humbled while reading your review - so sweet, and the photos are so gorgeous! But everything you make is beautiful! Thank you so much for being so generous to do a giveaway! 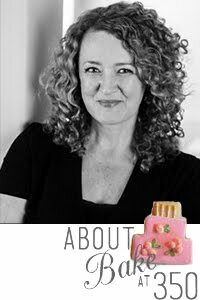 I hope your readers love the book and the recipes too! I'm thrilled that your family has enjoyed the recipes - those Parmesan Garlic Biscuit Rolls are so fun to make, aren't they?! I'm loving reading the comments everyone is leaving here - such good memories families share over food - what a gift! Thank you again, my friend! Hugs!!! Grandma's ham & potatoe casserole!! MY grandmother's German Chocolate Cake!! My mom made the best biscuits...White Lily self-rising flour, shortening and buttermilk. 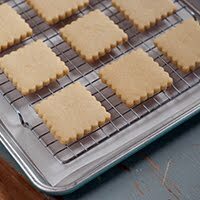 While I have tried and tried over the years to replicate these delicious biscuits, I can never get them to taste like hers. How I would love to sit down with her one more time and enjoy these with her! My mom's 7Up pound cake. Yum! My grandmother's yellow cake with a chocolate fudge like icing...sadly it was not something she wrote down but just made. My Mema's hand rolled chicken pastry! Yummy! My Grandmother's fried chicken. Simply the best. Strawberry Pretzel Salad (definitely not a salad but we call it as such so we can eat it with our meal), it comes out every Christmas and Thanksgiving! My mom's chocolate mayonnaise cake! 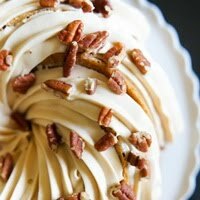 We had this cake with vanilla buttercream icing at every holiday. No-bake chocolate peanut butter cookies!!! My Mom used to make a cake she called "Nightmare Cake." It was a pudding cake and boy, was it good! 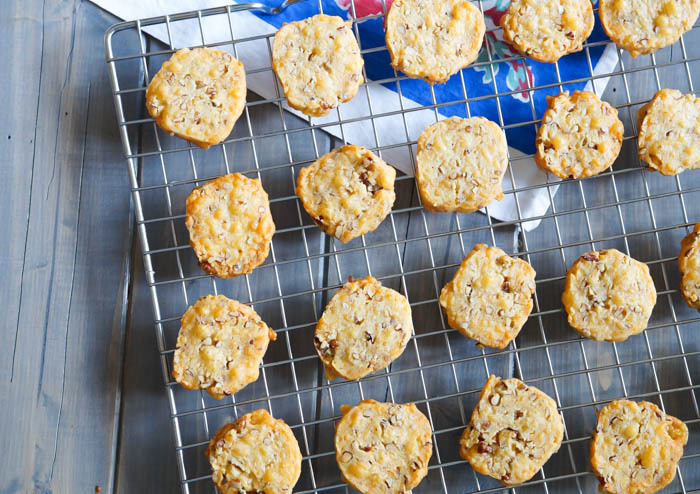 Another thing that looks good is the recipe for the Southern Cheese Crackers. I just printed it out and plan to make these tomorrow. My mom's chocolate olive oil cake! My mom's Mushroom and ham soup made with ham broth, fresh mushrooms, sauerkraut and polish sausage. It was a Christmas eve tradition when growing up and now my daughters make it. 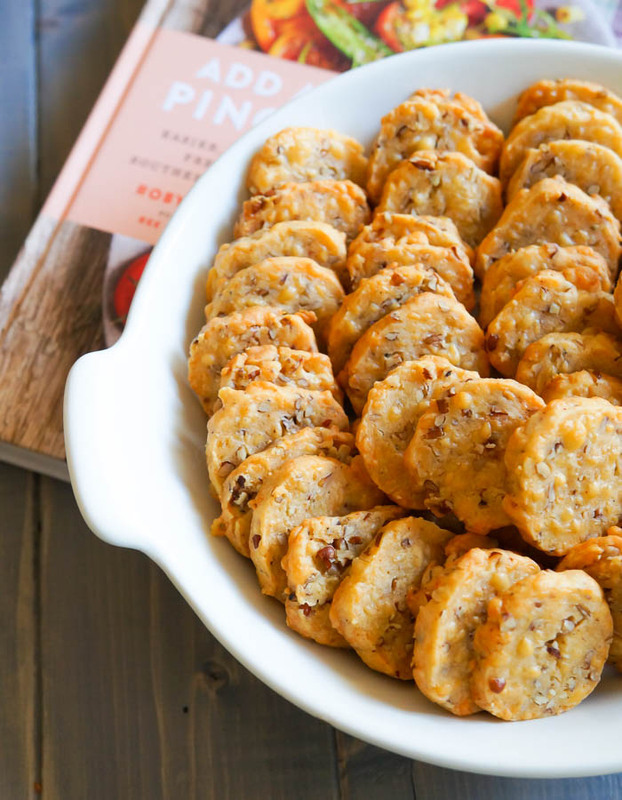 These cheese crackers look amazing and the cookbook is gorgeous would love to win! My mom's Kimchi Fried Rice using her vegan, home-made kimchi! That's comfort food. Aunt Barb's banana bread. I just made two loaves the other night... in fact, I'll go grab a slice now :) Thanks for this lovely post! I gotta try those crackers! Doheny Beef! It's basically a pot roast with lots and lots of pepper. My grandfather always said when you think there is enough pepper, add more! Fried chicken. Nobody could fry chicken like my Mom. Holiday Cinnamon Chocolate Chip Coffee Cake! The crackers look delicious! Grandma's Easy Monday - a ground beef pasta casserole style dish (a comfort food). I love my mom's carne guisada! A mexican dish that is so yummy! My mom was a terrible cook, but I loved her homemade macaroni and cheese! I still use the recipe today and my kids love it too. My favorite Mom's dish is "Asado Rojo" it's a mexican wedding traditional dish that people used to serve on weddings or family reunions, its with pork and red pepper, and it is absolutely delicious!!! My grandma's apple dumplings. I have the recipe handwritten on a sheet of paper with her specific instructions as she walked me through making them the first time. I love it and love the dumplings! My mom's chestnut dressing for Thanksgiving! My dad's tomato sauce. The best! My mother's Red Velvet cake. Most amazing cake ever. All the Southern foods my mother and grandmother cooked. So many, it's hard to choose just one. Christmas bourbon balls from the Joy of Cooking. My mom's book still has the red ribbon to mark pages. 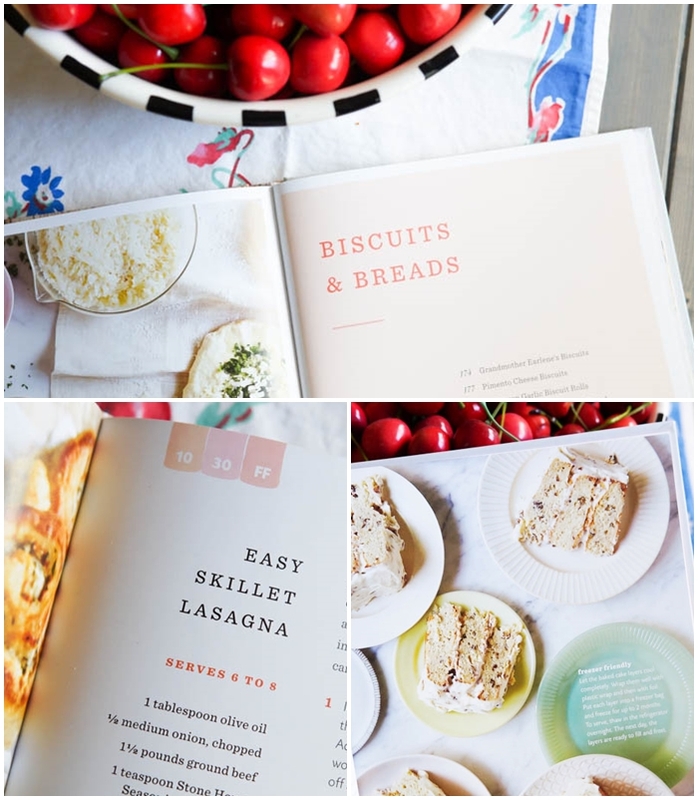 Beautiful cookbook, going to get an copy whether I win or not! Thanks, and love your blog. Cottage cheese salad, aka ambrosia! My grandmother's fried chicken recipe! My family says when my dad, aunts & uncles were younger she would make it to send with them on trips in the car! My mom's chicken pot pie with cheese in the crust. So good! My favorite dessert my mom made was banana cream pie. My mom's meat sauce! There's no place like mom's kitchen table! Yes, I remember Mom making these!